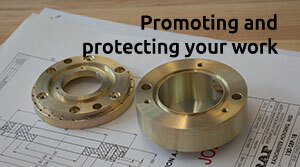 We help you safeguard and maximize the benefits of your work—your intellectual property. It can be challenging to choose the right approach. We’re here to help at every step and guide you through the options. 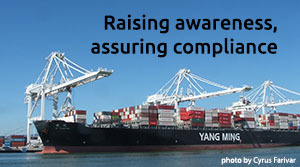 Whether you're sending a device, data, or your ideas overseas, we're here to raise awareness of the issues and assist you in determining when federal export regulations apply. 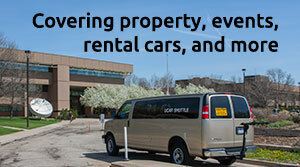 We help ensure the preservation of the human, physical, and financial resources of NCAR/UCP/UCAR. From issuing Certificates of Insurance to investigating and managing property and liability claims, we're here to assist you. 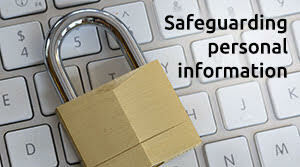 We provide training and tools to help staff ensure that the uses of personal information are known, authorized, and appropriate and that reasonable and prudent measures are being taken to protect that information.